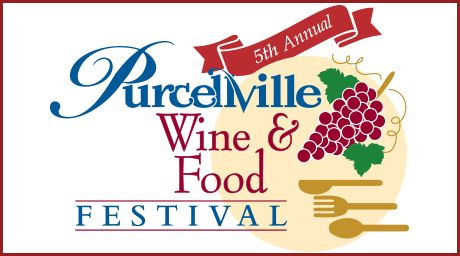 Purcellville’s Fifth Annual Wine & Food Festival will be held on Saturday, July 16th from 3:00 – 8:00 p.m. at Fireman’s Field. This festival will feature live music, nearly 30 local purveyors of wine, craft beers, specialty foods, and other items. Get your tickets online today! 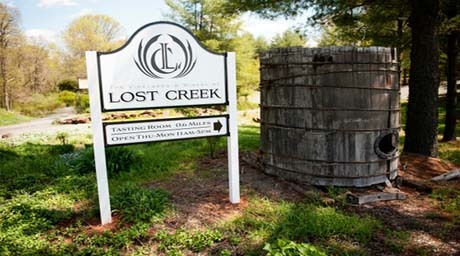 Join The Vineyards & Winery at Lost Creek for a great day of food and wine pairings featuring Ford&apos;s Fish Shack of Ashburn known for their amazing seafood! There are many time options throughout the day so make sure to make your reservation today!